In today’s society where air travel is becoming more and more common and comfortable, it is always nice to hear of ways that we can save money on it. That’s where Airline Miles come in. If you have heard people talking about these mysterious miles before, but don’t really know what they are, how to get them, or how to use them; this guide is here to help. Continue reading to find out all you need to know about airline miles. Airline miles, also known as frequent flyer miles, are part of a loyalty system offered by an airline, and also by certain credit card companies. They allow a user to earn points that they can exchange in the future for an upgrade on a flight, or even better, a free flight. 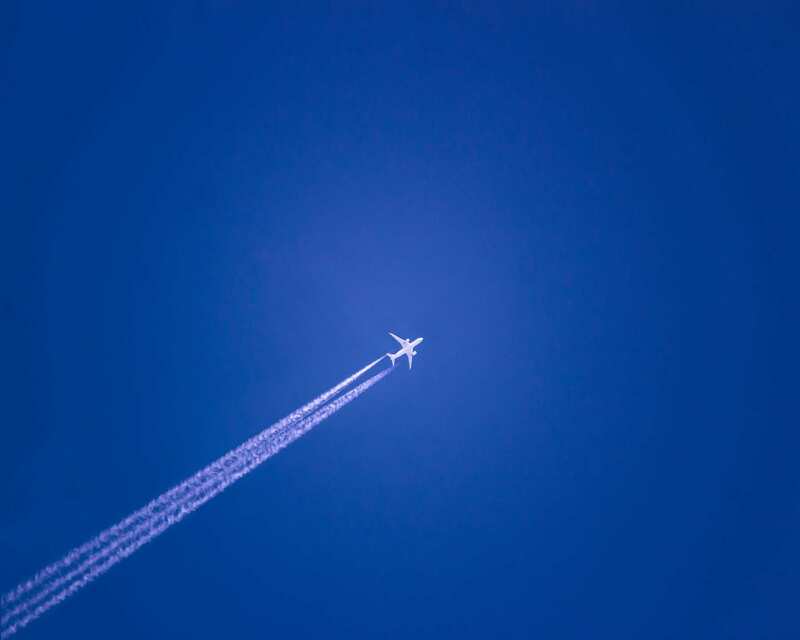 How can we earn airline miles? As mentioned briefly, there are two main ways to earn miles. The first of which is flying with a certain airline various times, and the other, which doesn’t even require flying, spending money on your credit card. Most airlines have loyalty programs which are free to sign up to. As soon as you are signed up and flying you will be earning miles. The best option is to try and stick to the same airline (or participating partners) as that way you will be earning more points in the same place rather than having fewer points with more airlines. Each airline normally has their own specific program. Sometimes they also have different elite statuses within the program, allowing members to earn more miles if they have a higher elite status. So before you choose your airline you should take a look at their program. It is also important to note that there are some airlines that have certain flights, routes or cities that are excluded from earning miles. The other main way that we can earn miles doesn’t even involve flying. Instead you can earn airline miles when you spend money on credit cards, making this way easier and faster to earn miles. It is normally set up so that one dollar is equal to a certain number of miles. Many airlines have their own specific credit card which will allow you to earn miles with them. There are normally options as to which card you want (with varying annual fees). The more you pay annually, the better options you get normally. For example, some cards will offer double miles when you spend money in gas stations or restaurants. Like always, it is important that you do your own research into airline and credit cards to choose the option that suits you best. 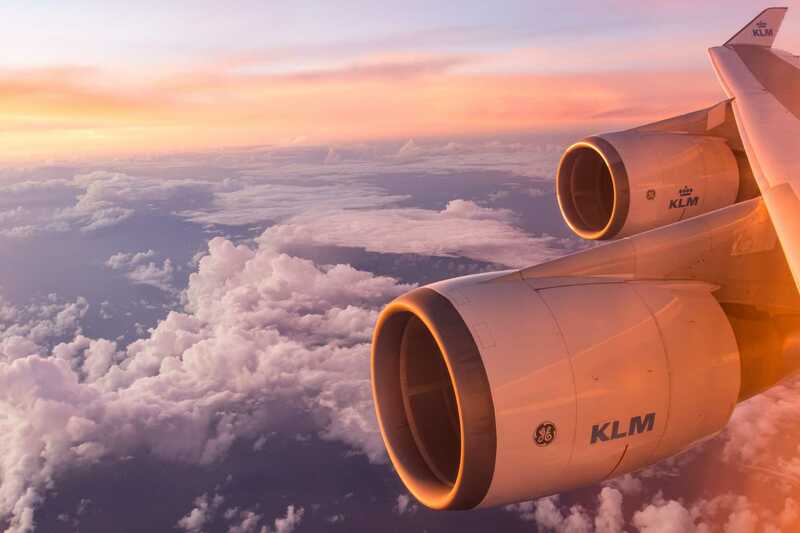 Many airlines also allow you to use your miles for other things with their partner companies. For example, car hire, hotels or vacation packages (activities, tours, etc.). Normally they will allow you to pay part with your miles, and pay the rest in cash. How to check how many flight miles you have? Some people worry that they could be earning miles and not realize, or don’t know where to begin to know how many they have. But in reality it is extremely easy. To see how many flight miles you have directly from the airline, all you need to do is sign into your loyalty account and there they are. With the miles accumulated on your credit card you can do the same thing, sign into your account. Some credit cards will also put on your statement how many miles/points you have earned. 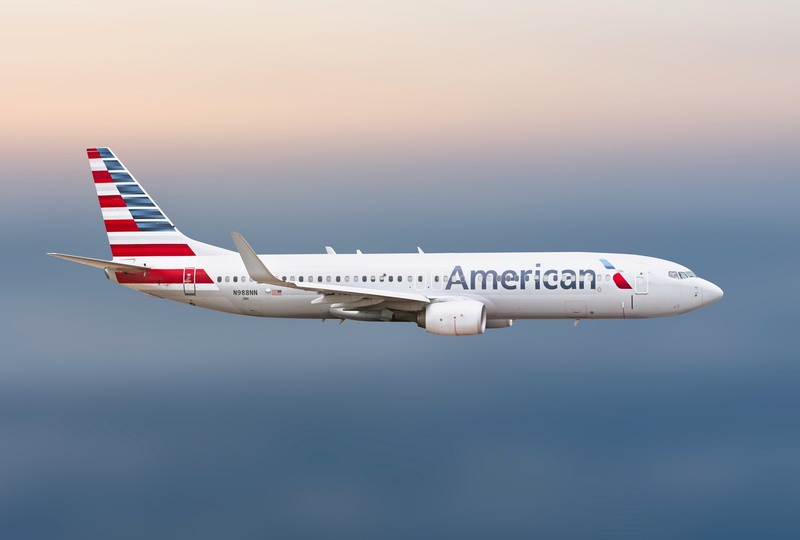 So, once you have saved up your miles, you can sign into your account and get your free (or partially free) flight. Although technically this is all you will need to do, there are some other aspects that you will need to take into account first. Your options may be more limited than if you were paying by cash. Airlines normally allocate a certain number of seats to the loyalty program, and once they are full you will have to pay for your ticket. So you may need to be flexible – for example there may not be a loyalty seat available on you originally planned date. However, if you book in advance you have more possibilities of getting a loyalty seat. You will also have more chances of using your miles for a seat if it is just you travelling or maximum one other person. When there are four or five people travelling together on airline miles it can be very difficult to all get on the same flight together. As well as limiting the number of seats available to customers redeeming miles, airlines may not offer seats during a certain period of time. Blackout dates, which normally take place around a holiday season, or peak flying season, will normally have no seats available. So you should take this into account when planning your trip. It is important to note that although you may have the miles for a free flight, it will only be the flight that is free. That means that you will still have to pay the taxes and fees in cash. 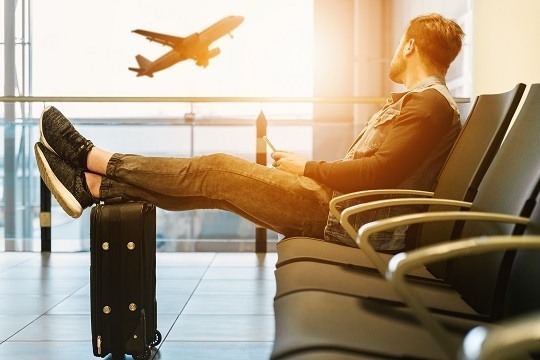 So now you know a little more about how airline miles work, look up the many loyalty or frequent flyer programs that are available and find the one that works best for you, and start saving money as soon as possible!